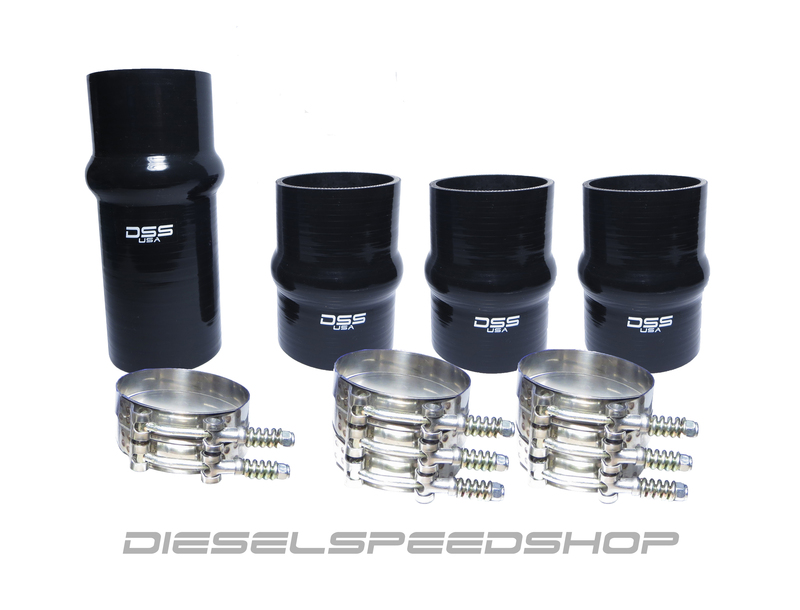 1998.5-2002 Great mild upgrade for your stock Cummins 24v these 8 hole VCO nozzles are the way to go! We have redesigned the 8 hole nozzle for better atomization! Not like older Jammer nozzles. Any nozzle over 100HP we suggest a pyrometer Should be installed and pop tested for best results!